A popular wildflower planting scheme is to return to Newton Aycliffe this summer. 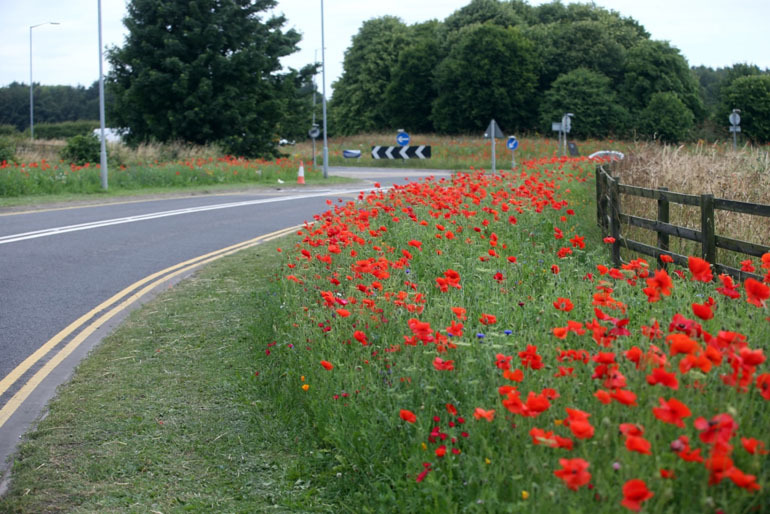 Various species of annual and perennial wildflowers have been sown on roundabouts and highway verges as part of Durham County Council’s annual wildflower planting scheme. The attractive creations, courtesy of the council’s Clean and Green teams, include annuals such as pretty poppies and colourful cornflowers, as well as perennials such as oxeye daisies and scabious. The flowers, which attracted acclaim from residents and visitors to the county in 2015 and 2016, provide a beautiful burst of colour and are also perfect habitats for precious pollinators such as bees and butterflies. The wildflower displays for 2017 can be seen at various locations around the county, including the A167/B6444 roundabout and verges in Aycliffe. Weather dependent, the wildflowers are expected to be in full bloom during August. Cllr Brian Stephens, Cabinet member for neighbourhoods and local partnerships, said: “We were overwhelmed with the positive feedback received during the last two years of the wildflower planting scheme. 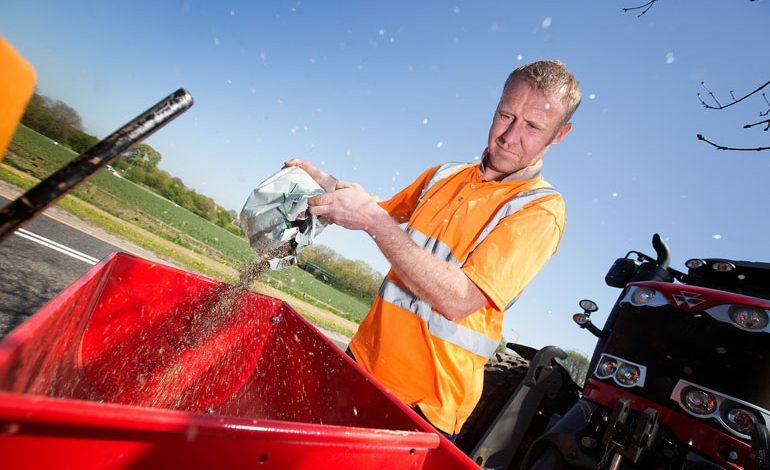 Oliver Sherratt, head of direct services at Durham County Council, added: “The wildflower schemes are not only attractive and beneficial to the natural environment, they also help us to reduce maintenance costs.